Hey, it’s great to see you here! If you enter your email address in the box below you can join my mailing list. 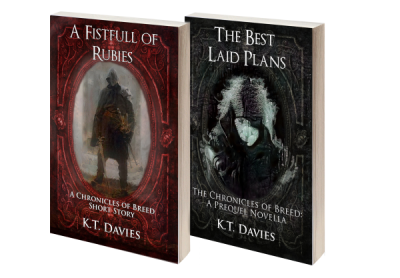 You’ll get two free ‘Chronicles of Breed’ prequels, get access to subscriber only novel previews and release information, and be the first to know when I have something cool to give away. Please check Spam and Promotion folders for these emails. Your mail client may move them there!